The original Hot Mix 5 laid the groundwork for the high-energy dance genre that's played every day in clubs all around the world. 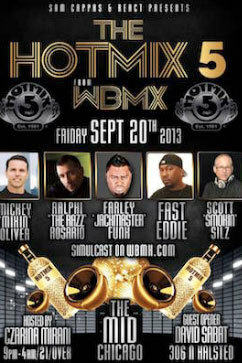 It’s one of the greatest pieces of Chicago’s history and it all started with Scott Smokin’ Silz and the #HotMix5. House music was born in Chicago, and the original #HotMix5 DJs laid the groundwork for this high-energy dance genre that’s played every day in clubs all around the world. People love fine wine, cool cocktails, and great music. Let Hot Mix Entertainment create a vibe and mood that pairs SO WELL with your restaurant’s amazing menu! 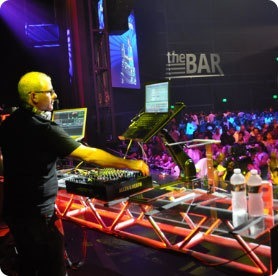 When you want more repeat customers, learn how Hot Mix, the best Chicago DJs, can make your week nights as profitable as your weekend nights. 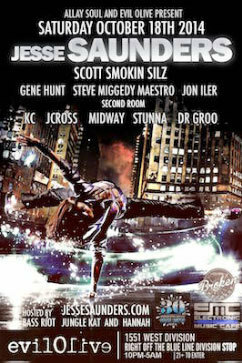 For decades, Scott Smokin’ Silz, has lit up the night for club goers all over the Chicago metro area. 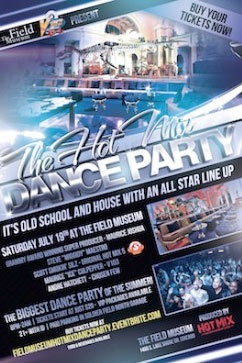 Hot Mix Entertainment Chicago DJs deliver today’s hottest hits, yesterday’s classics, and house music all night long. We’re here to pump up the volume, create the waiting line you want outside your door, and pack your club. 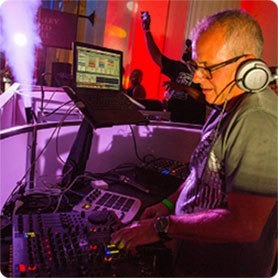 Thousands of raving fans come see house music legend Scott Smokin’ Silz of the original #HotMix5 spin live. 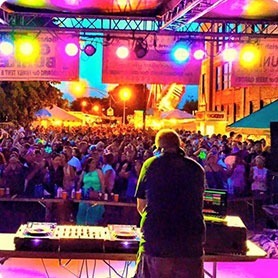 As a headliner for thousands of ticket holders, Scott pulls in crowds and energizes any festival with classic House Music and today’s hottest dance tunes. 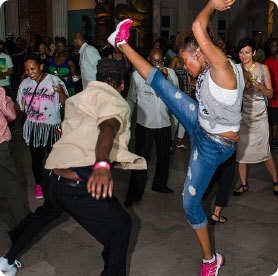 Turn to the best for your festival or event and look no further than Hot Mix Entertainment. Hire one of the originators of House Music. Award winning Chicago DJ and House Music legend, Scott Smokin’ Silz from the original #HotMix5 has appeared at thousands of events worldwide. With his spin finger on the pulse of classic house and today’s hottest dance music, let him bring his fans and followers to pack your club or event. The Hot Mix 5 are to House Music what the Beatles were to Rock & Roll. 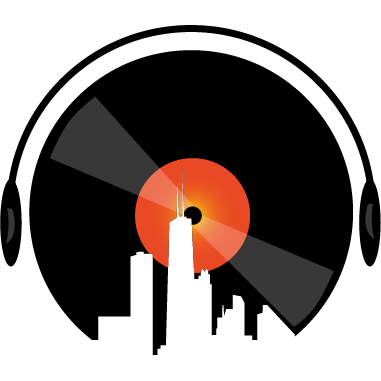 ...they made Chicago, house music, & the world that surrounds that lifestyle what it is, as we know it today. These five individuals were the premier DJ team in the world.